read. watch. listen. : Come Join the Teen Council! Come Join the Teen Council! Woodward and Sunnyside libraries invite you to join their teen councils! 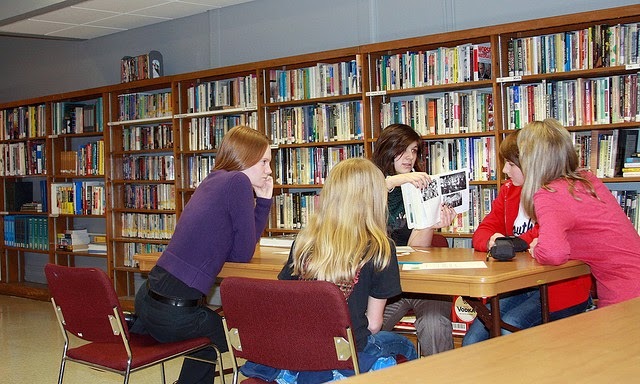 Brainstorm with other teens and library staff about events and activities you'd like to see at the library and get involved in making it happen. Your input is an important part of improving the resources the library provides for teens, so come join us!